Hong Kong-listed box-maker and logistics provider Singamas Container Holdings stacked up losses in 2016. A combination of what the company described as “economic doldrums” and the one-off impact of the Tianjin explosion incident conspired to push Singamas into a US$59.43m loss compared to a loss of US$2.72m in 2015. Revenue fell to US$916.43m from the US$1.1bn in the previous year. “The global economic downturn has been continuing since the second half of 2015, disrupting world trade, which included exports from the PRC, consequently affecting market demand for, and the average selling price of new dry freight containers. 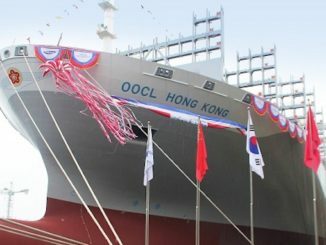 Further curbing demand has been the postponement of new container vessel deliveries since 2015,” the company said in a statement to the Hong Kong Stock Exchange. 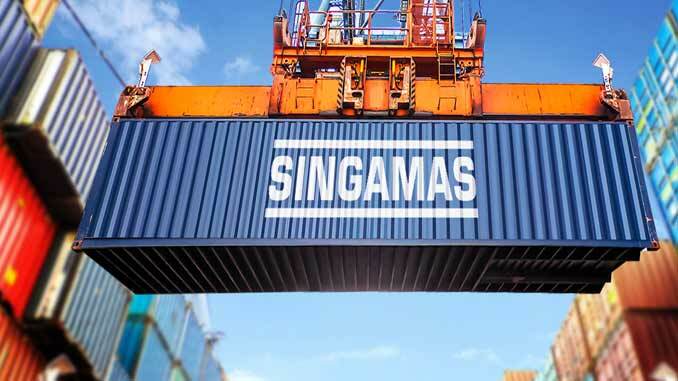 Container manufacturing accounts for 96% of Singamas’ business. In addition to the above adverse conditions the company cited 2016’s volatile environment that saw a number of major mergers and acquisitions within the liner sector as a further impairment to container demand. At 523,785 teu Singamas produced just 0.6% fewer containers in 2016 than it did in 2015. 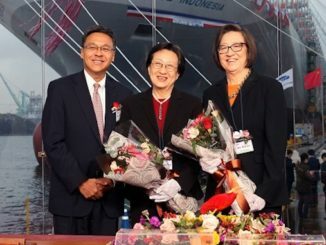 At the same time the company sold more boxes (543,708 teu) than it did in 2015. 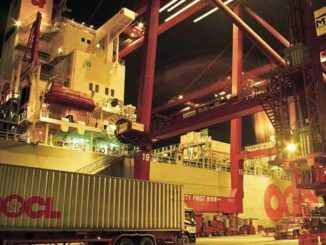 But a drop in the ASP from US$1,789 to US$1,457 per teu meant it was all to no avail. The logistics services division remained stable generating income of US$35.78m, up from US$32.61m in 2015. But segment profit before taxation fell to US$1.26m as the finacial impact of the Tianjin explosion took its toll at US$6.81m.